Emily Tatley is currently the Manager for the Destin branch in Northwest Florida. Emily graduated from Florida State University with a degree in Interdisciplinary Social Sciences and Public Policy with concentrations in both Sociology and Economics. Currently, she is an online graduate student at WT A&M University located in Texas, working towards her Masters in Finance and Economics. Emily is on the Board of Directors for her local BNI chapter as Treasurer and serves as a Honorary Commander for the 53rd Wing on Eglin Air Force Base. Emily has lived in Destin for 12+ years but originally from Seattle, Washington. 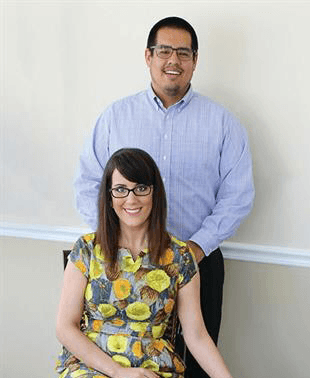 Emily has been originating Mortgages with FEMBi Mortgage since 2014 and loves what she does. With a passion for finance and dedication for helping people, Emily is here to help each client every step of the way. Her fiance, Ryan Davidson, is also a banker with FEMBi.